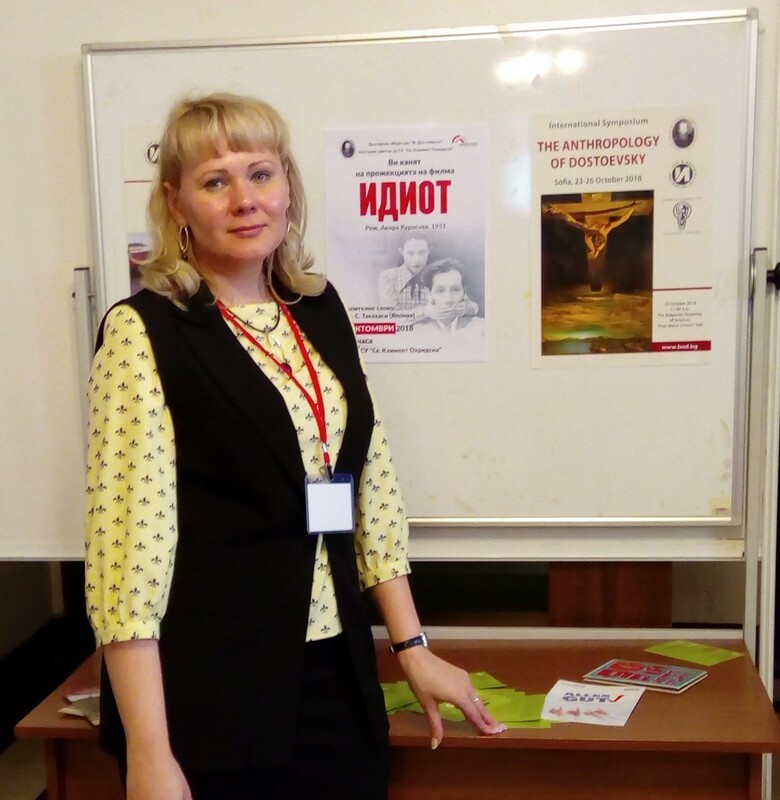 TSPU professor, the head of the International scientific and practical center of axiology and methodology of moral and spiritual education Anastasia Nikolaevna Koshechko became the participant of the International symposium « Anthropology of Dostoevsky. 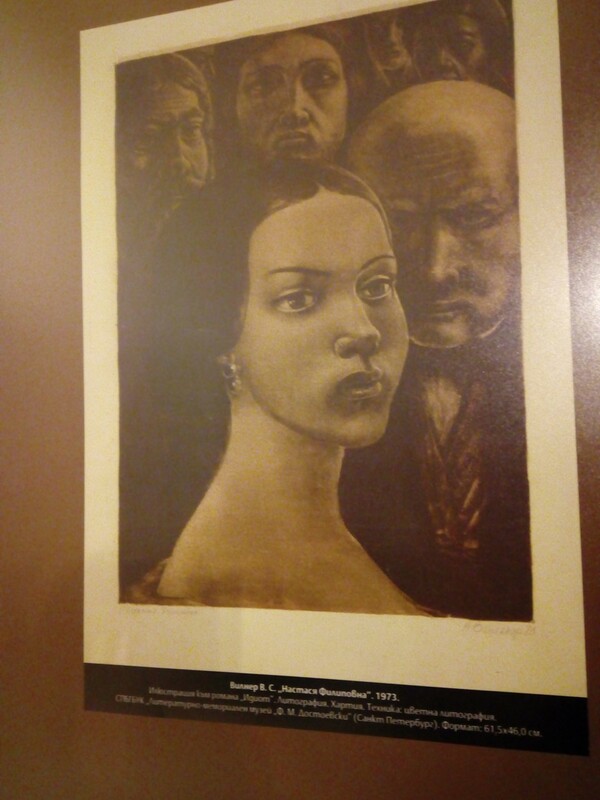 Man as a problem and object of image in the world of Dostoevsky» that took place in Sofia (Bulgaria). 3) the problem of a man in the novel "Idiot". 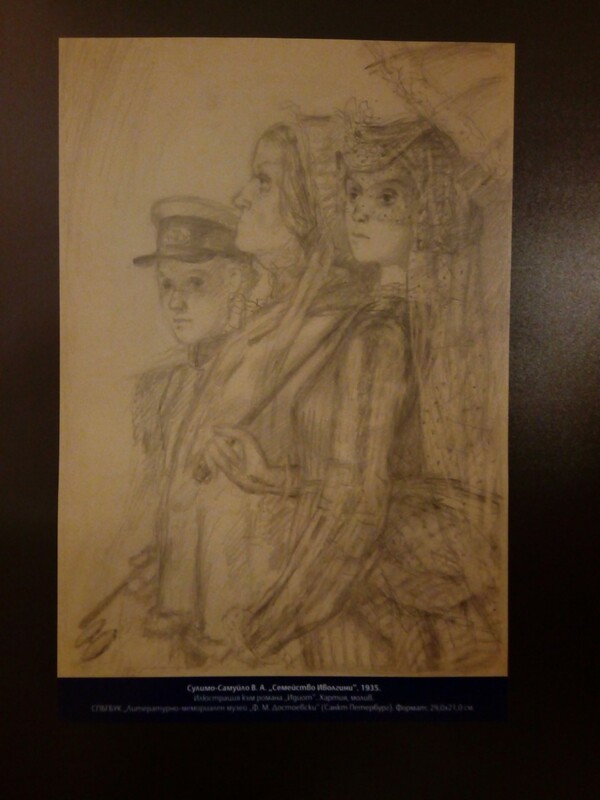 Anastasia N. presented a report “The existential fate of F.M. Dostoevsky: ways to reflect the word ". The work was devoted to the study of the sources of the formation of an existential world image in the works of the writer. Particular attention was paid to the analysis of the existential meanings of Dostoevsky's work and the corresponding text-generating methods. The relevance of the stated theme was determined by the peculiarities of the writer's personality and his characters, the phenomenological nature of his texts, which can be considered as certain existential constants providing spiritual, value-semantic supports for self-determination and self-identification of a person. 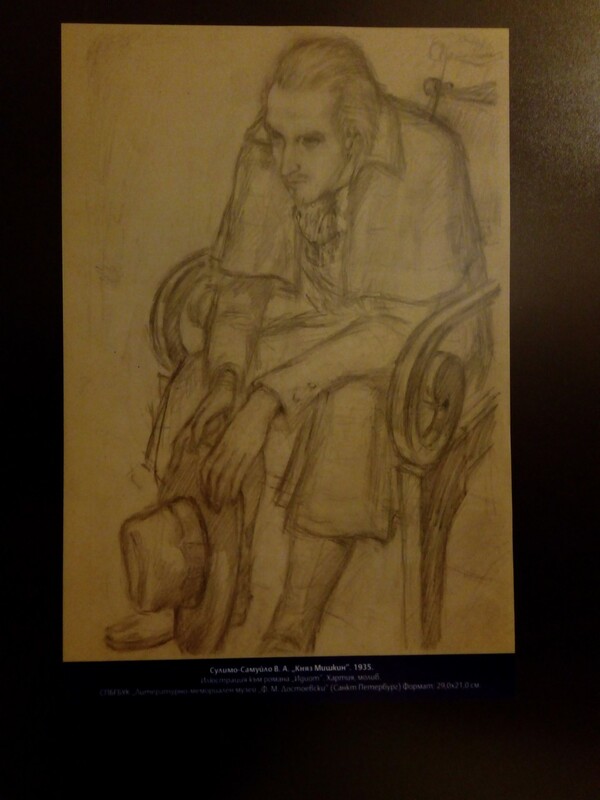 An important idea of the report related to ​​the relevance of Dostoevsky's creativity and the existential meanings embodied in it regarding a person and society at the end of the XVIII century, an epoch of a colossal value and ideological shift. 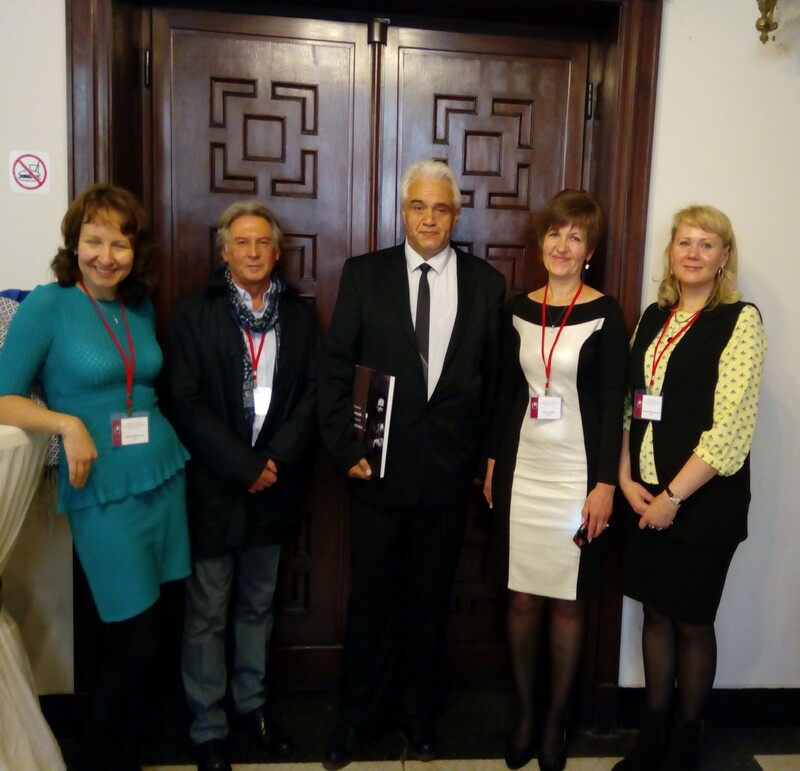 In the framework of the presentation of the symposium A.N. 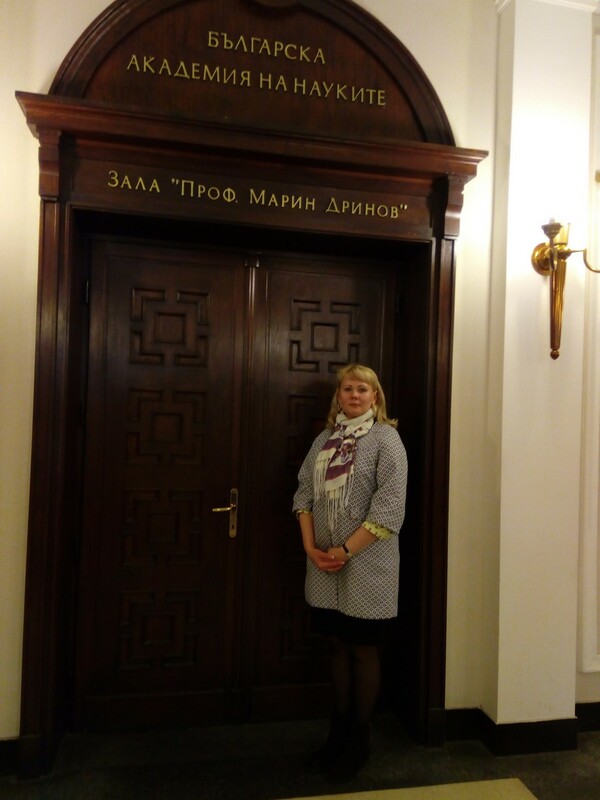 Koshechko presented her monograph «The Existential Fate of F. M. Dostoevsky: ways to reflect the word», which was given to the Bulgarian society of Dostoevsky.